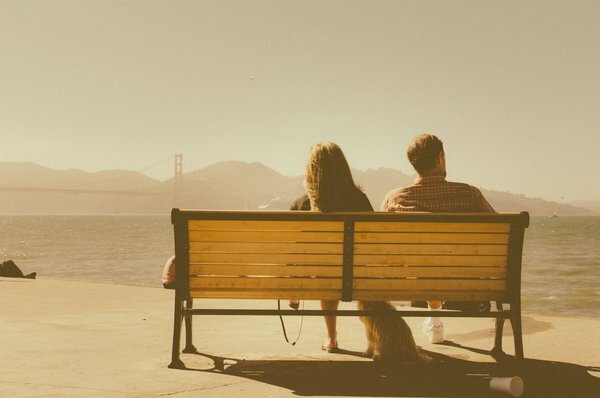 Codependency: Are You in an Unhealthy Relationship? Codependency is unhealthy and destructive for relationships. The word “codependency” sounds a lot nicer than it is. Rather than a situation where two people are mutually “dependent” on one another, codependency is a term originally used to describe the network of relationships that form around an individual battling a pathological condition, such … [Read more...] about Codependency: Are You in an Unhealthy Relationship?